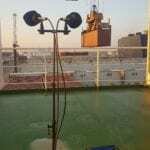 Ultra-high resolution Sea Doo recordings utilizing on-board microphone techniques, from multiple perspectives (driver perspective (mid-side, exhaust perspective & engine perspective). 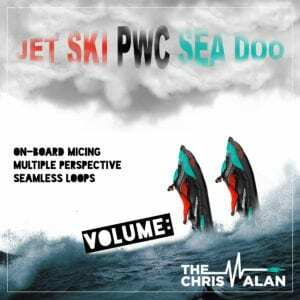 Volume 1 contains jet ski recordings at different techniques for use in all types of integration, including drag and drop samples, audio to picture, as well as video game implementation by use of Wwise of Fmod (utilizing the on – slow rev to full speed – slow decelerate – off), easily building an interactive PWC engine sound. Gear Used: Sound Devices Mix-Pre 6 / Audio-Technica BP4029 / Sennheiser e614 (x2) / Booms & Lots of Gaffer Tape.